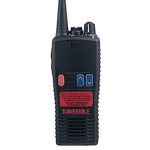 Atex - the European Standard, states all equipment used in a potentially explosive atmosphere must conform to specific safety standards. 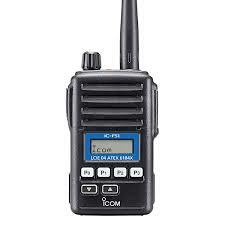 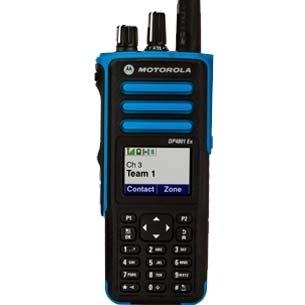 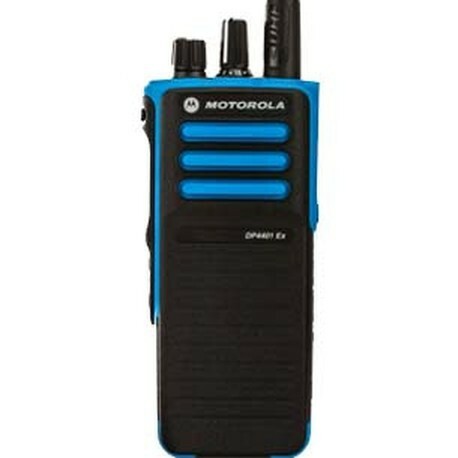 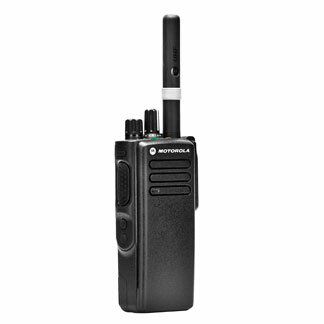 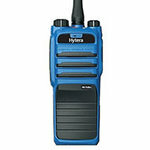 This includes two way radio equipment. 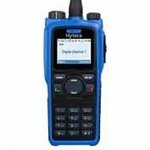 There are different Atex ratings depending upon the working environment - a professional risk assesment will determine the classification of Atex two way radio equipment required for your site.